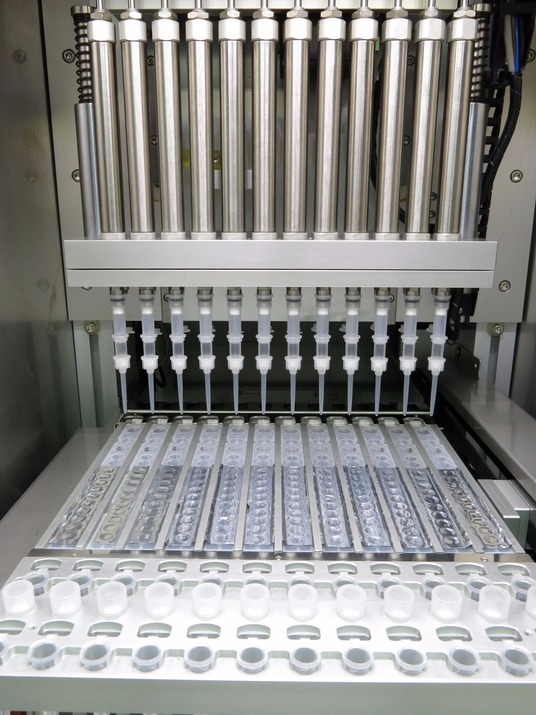 iColumn Nucleic Acid Extraction Systems offer a higher level of automated extraction process than current systems. Furthermore the Silica bead separation technolggy offers the solutiion for better quality, reliability and integrity than magnetic bead separation technology. For small volume sample Extraction from most sample Types e.g blood, cells tissue FFPE, plasma. 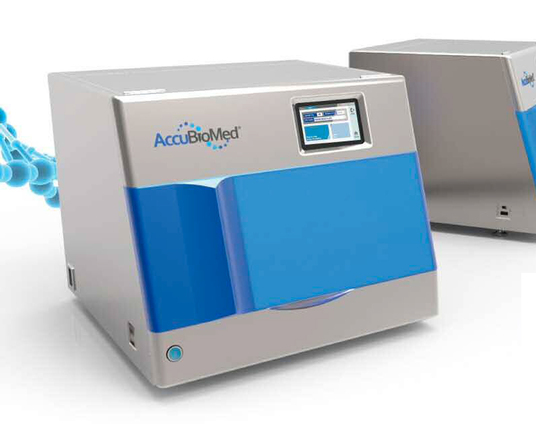 For large volume plasma sample extraction to capture free circulating nucleic acids.